The Saskatchewan Network for Art Collecting is pleased to host its annual spring auction, with over 200 lots of Saskatchewan and Canadian art. Among with the lots on offer from Saskatchewan collectors, there are also many pieces being auctioned on behalf of Saskatchewan charities, including Creative Kids Saskatchewan, Cathedral Village Arts Festival, Briercrest College Scholarship Fund, Regina Symphony Orchestra, and Grandmothers 4 Grandmothers. Live viewing of over 100 pieces will be possible in Regina during the Cathedral Village Arts Festival, at Westminster United Church gymnasium (Friday May 24th 6-9pm, Saturday May 25th 10am-5pm). 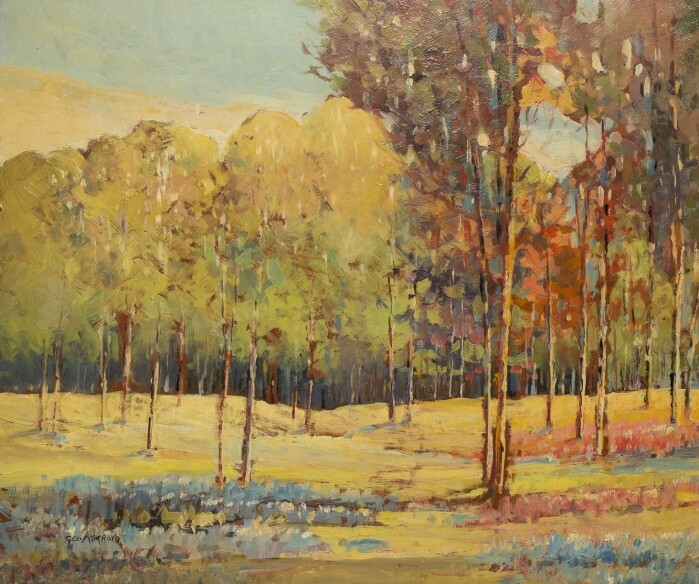 The deadline to consign artwork to this auction is April 30. For more information contact us at robin@sknac.ca or call 306-569-9102.